Lorde made a stellar turn on Saturday Night Live at the weekend - check out her performances below. The New Zealand songwriter recently signalled her return, unveiling the emphatic new single 'Green Light'. 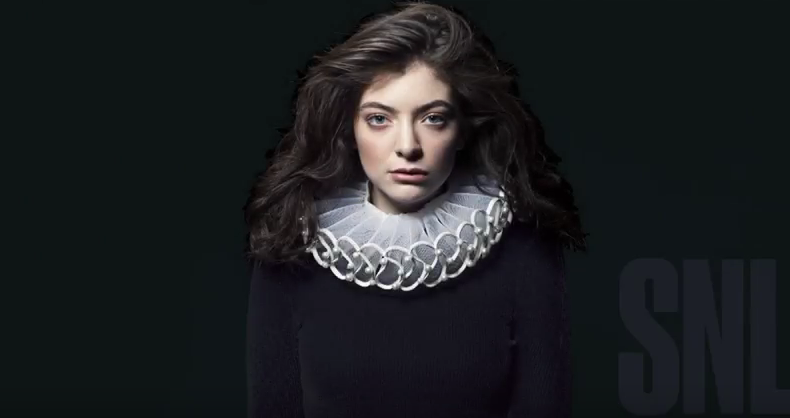 Lorde also found time for a stellar appearance on Saturday Night Live. In addition to taking the central role in a hilarious mansplaining-themed skit, she also performed two tracks - get caught up below.